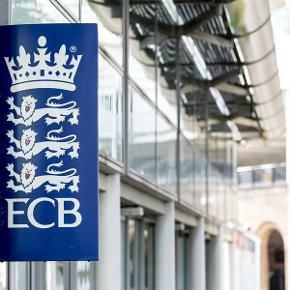 ECB today presented its proposed approach for the new eight-team domestic competition - starting in 2020 - to Chairmen and Chief Executives of the First-Class Counties and MCC. The competition will be based on the simple format of 100 balls for each team. 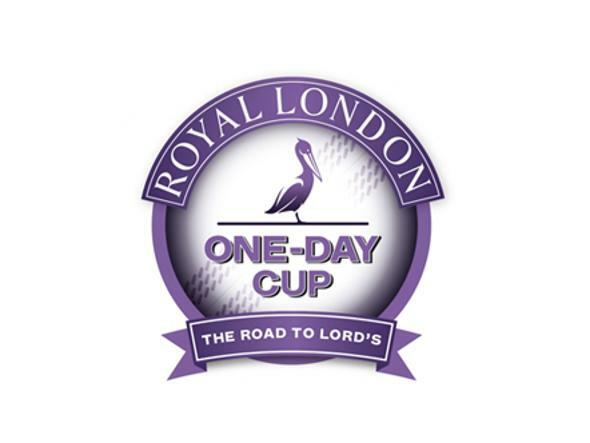 Featuring aligned competitions for both men’s and women’s teams - sharing a common format, brands and identities in their own leagues - it received unanimous support at today’s meeting at Lord’s and the board of the new competition. "This will really capture the imagination"
Attracting a wider audience – its simplicity helping to appeal to families and a more diverse and younger audience. 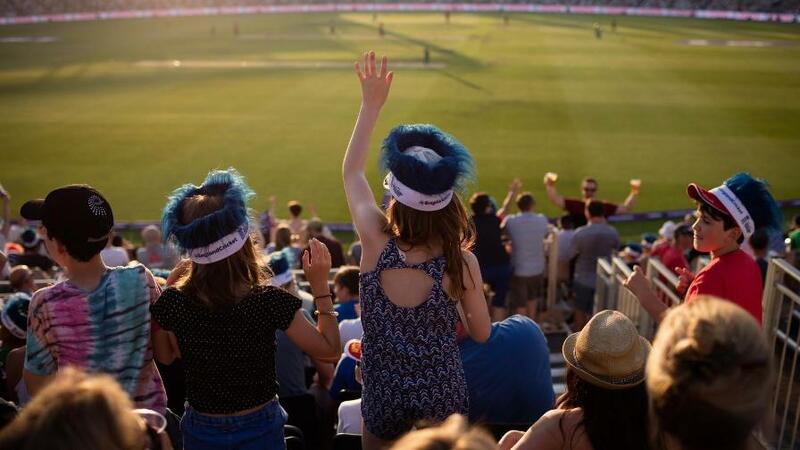 Promotion for the game – a five-week window in the middle of summer showcasing cricket at major venues, promoted across Sky and BBC and linked to participation. 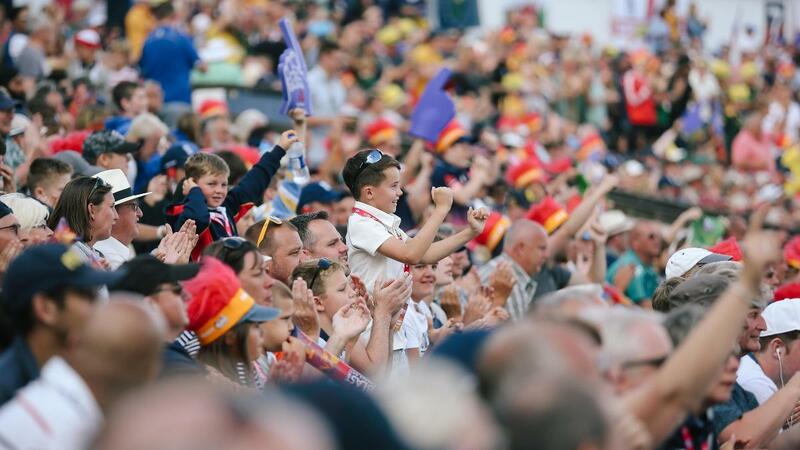 Clear differentiation from other competitions – distinct from the popular Vitality Blast with a fresh approach to broadcast coverage and promotion. 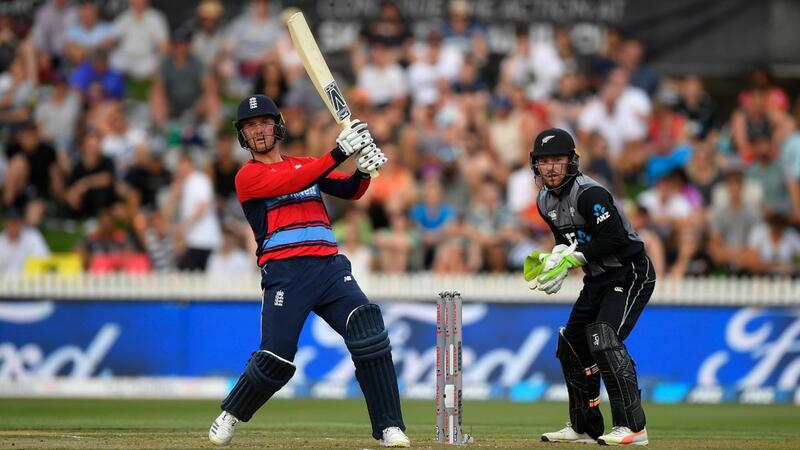 The 100-ball concept has also been discussed and supported by the ECB Board, the representative T20 Development Group and ECB’s T20 Governance Group and will now be further developed. It has been welcomed by broadcasters and player representatives – both men and women – have been consulted. "This is a fresh and exciting idea which will appeal to a younger audience and attract new fans to the game. "Throughout its development, we have shown leadership, provided challenge and followed a process. We will continue to do that as the concept evolves. "We have a duty to look for future growth for the health and sustainability of the whole game." "Our game has a history of innovation and we have a duty to look for future growth for the health and sustainability of the whole game. 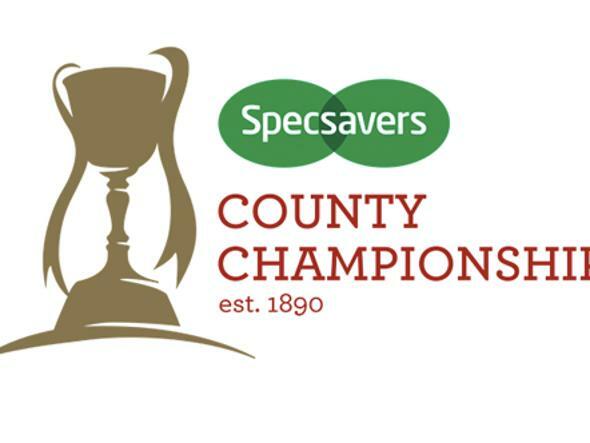 "There are 18 First Class Counties, playing red and white ball cricket, at our core and these Counties and competitions will be supported, promoted and benefit from the game’s growth." "The development team has had strong support and encouragement in its conversations to date and it’s time to take the concept wider as we build the detail. 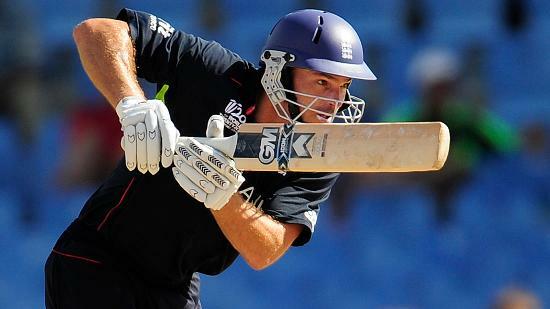 "This is 100-ball cricket, a simple approach to reach a new generation." 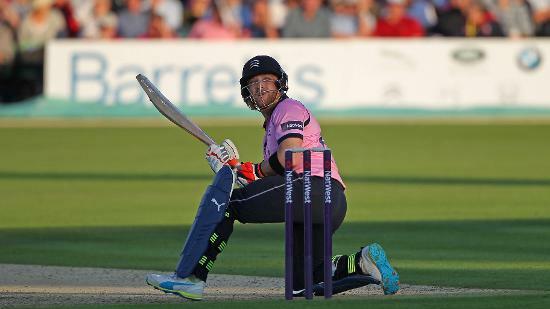 "This is 100-ball cricket, a simple approach to reach a new generation. Based on 15 traditional six-ball overs, the other ten balls will add a fresh tactical dimension. 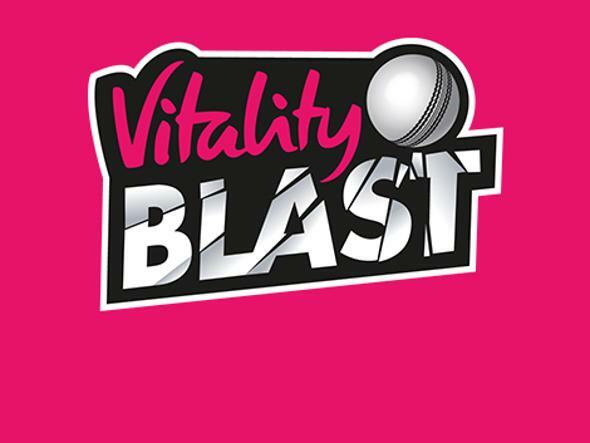 "Crucially, this will also help differentiate this competition from Vitality Blast and other T20 competitions worldwide, maintaining our game’s history of successful innovation. "Our World Cup win at Lord’s last July showed what’s possible in terms of our sport reaching a new, younger and more diverse audience. 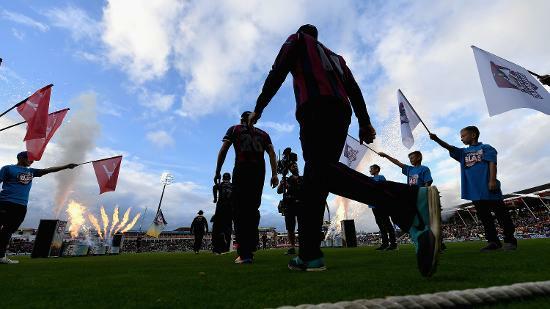 "Kia Super League has had a huge impact on participation, player development and the profile of our game. It was a big investment and a bold decision by the Board and paved the way for this next stage of growth. "To build the women’s and men’s competitions and identities together, side by side, is a prospect that few sports ever have and will give us greater reach, scale and prominence.